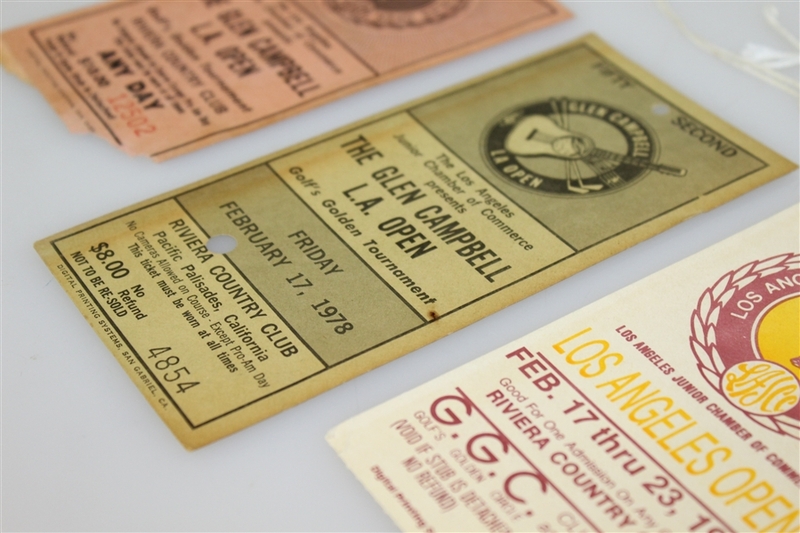 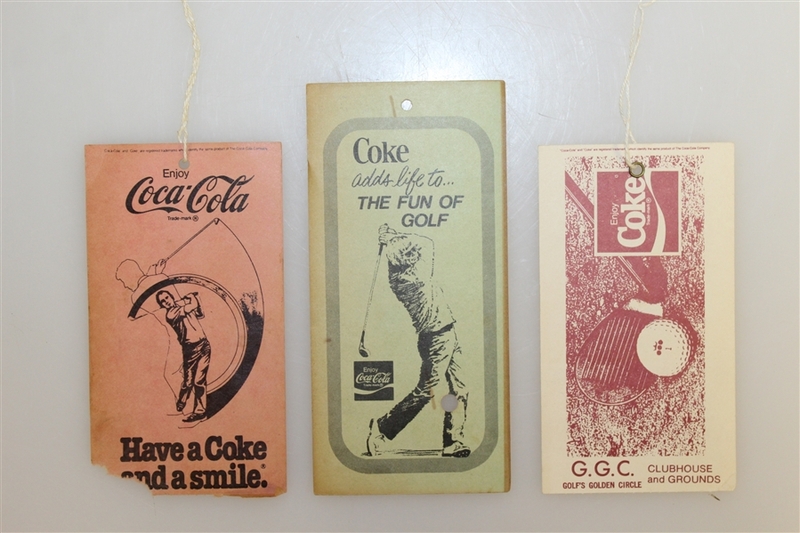 This lot features Glen Campbell LA Open Passes from the year 1978 and 1986. 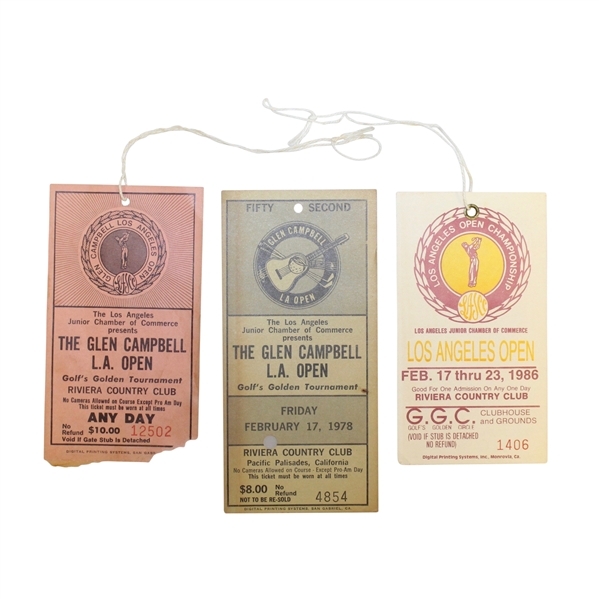 In 1978 the LA Open was won by Gil Morgan. In 1986 the LA Open was won by Doug Tewell.